At Dom Care Cleaning, we have more than 10 years of cleaning experience and offer exit and bond cleaning in Brisbane that goes above and beyond your expectations. 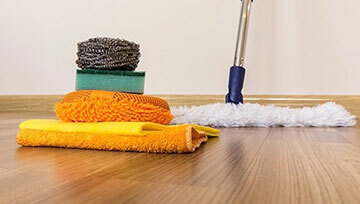 We are an all-inclusive house and business cleaning company in Brisbane and all our personnel are highly trained, professional, and experienced. We take great pride in our customer service skills and eliminate the stress associated with cleaning either before a move or prior to an important client meeting. Regardless of your cleaning needs, we are here to help. Are you moving home? If so then hire our end of lease cleaning services to make sure you don’t miss a single spot. Our cleaning specialists are experienced in knowing what real estate agents look for and we make sure to put you in the best position to get your bond back. 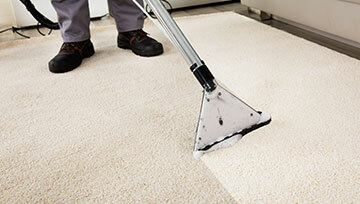 Carpet is one of the most delicate parts of the cleaning services. 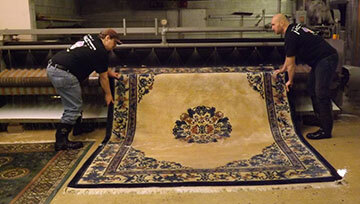 Carpet requires extreme care and it shall be handled delicately due to its nature. Dom Care Cleaning is a family owned and operated cleaning and pest management business specializing in pest control for residential and commercial properties. At Dom Care Cleaning, customer satisfaction is our number-one priority. We are an owner-operated company offering quality cleaning work that is guaranteed. Dom Care Cleaning services Brisbane and surrounding suburbs and is the leading name in residential window cleaning. 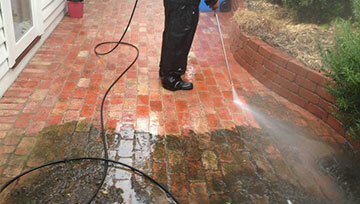 Whether there is a build up of dirt on your residential or commercial buildings exterior walls or mould on your driveway, high pressure cleaning is a fast and effective way to restore the look of your property. Over time and with their continued exposure to dirt, dust, grease and oil your home’s tiles can be come stained and unsightly to look at. Whether you have light or severe staining or just looking for a simple cleaning, our team of experienced steam cleaners are equipped to get it done. 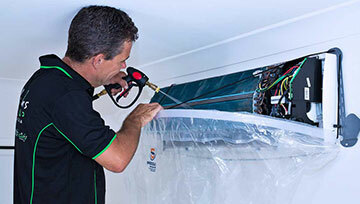 Dom Care Cleaning offer a comprehensive air conditioning cleaning service. We specialise in the cleaning and sanitising of all split systems, ducted and window air conditioning units. Same Day Service Available! Arrives On Time. Why Use Dom Care Cleaning? At Dom Care Cleaning, customer satisfaction is our number-one priority. We are an owner-operated company offering quality cleaning work that is guaranteed. When scheduling your bond cleaning, moving, or exit cleaning we offer times that are convenient for you, and guarantee that our service will start at the time we promised it would. We not only do the job right, but we also do it on time. No job is too small or too large, or too complicated. © DOM CARE CLEANING 2019. 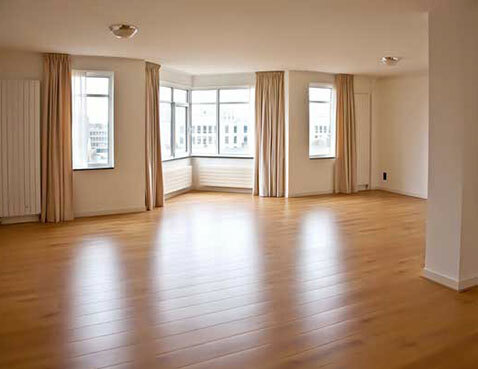 ALL RIGHT RESERVED - Read More..
Are you in the process of relocating and stressed about the state of your rental property? We offer a same day service guaranteed to keep your landlord happy. 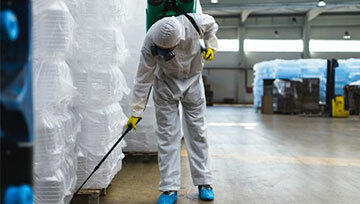 We offer flexible and cheap bond cleaning service in Brisbane and tailor our services to meet your cleaning needs. You can get as much work done as you need; from single rooms to entire properties, Dom Care Cleaning will ensure that everything is taken care of thoroughly and in a timely manner. Whether you have a home, office building, or commercial business that needs to be cleaned, hiring a professional cleaning company is your best option for best results. 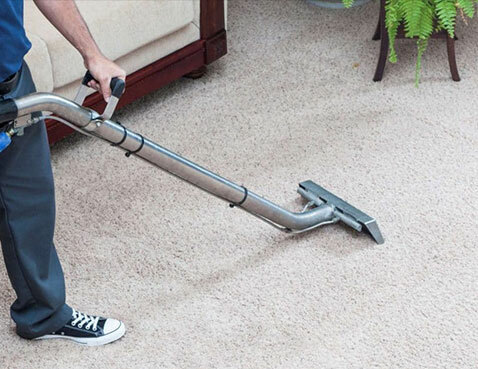 Professional cleaning services include end of lease cleaning and cleaning of carpets, upholstery, windows, ducts, tiles and slates, air conditioners, and rugs and mattresses. Interior and exterior, from top to bottom, a top residential and business cleaning company provides top of the line services at a very affordable price. 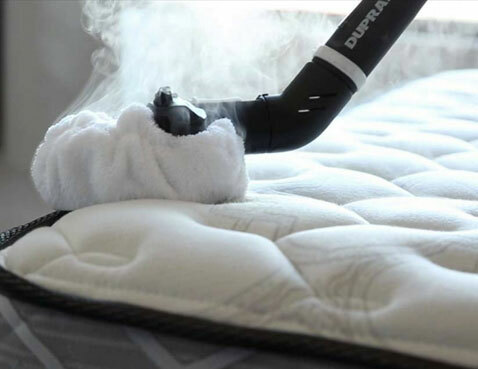 All of our equipment is high-end and eco-friendly, so you can be assured of results that are exceptionally clean as well as safe and healthy for your furniture, family and pets safe. 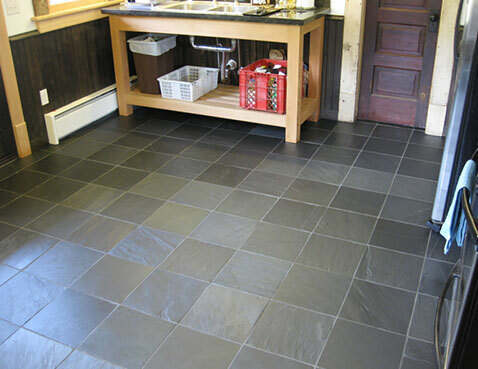 We also offer a free, no-obligation quote and free measurements for the job. We make everything easy for you so that your stress is all but eliminated. If you need additional information or have any questions, feel free to contact us at 0411 069 938, or email us at domcare_clean@hotmail.com. You can also fill out our online enquiry form for an even faster reply. For non-emergencies, you can call us seven days a week from 8AM until 8PM. Commercial or residential: Dom Care Cleaning is here to help. Are you looking for a reliable and professional cleaning service in Brisbane that you can afford? 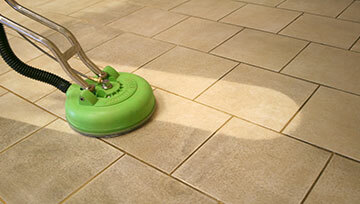 Then you'll be pleased to know that we offer full range of cleaning services for your residential or commercial needs. From end of lease cleaning, carpet and rug cleaning, bond cleaning and window cleaning we’ve got you covered. As soon as you call us, you can consider the job done! 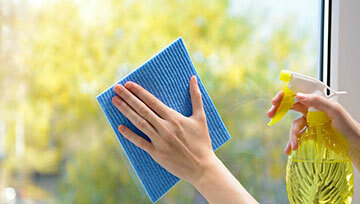 Let our team of professionals care of your home’s cleanliness while you enjoy your spare time. Why Should I Use Professional Bond Cleaners? If you are looking to get your bond back for your home or office, hiring a professional is your best chance. Not to mention you will be working with a company that has done this hundreds of times over and has worked with property management companies and landlords to find out exactly what they are looking for and expect is invaluable. Even when you are confident that you can handle the entire clean on your own, there are always last minute issues that are bound to pop up, areas that may get overlooked and it’s very easy to underestimate the time required for your bond cleaning. Rather than adding extra stress to your move, let Dom Care Cleaning take care of it for you. Looking for 100% Bond Back Guarantee? Contact Dom Care Cleaning Today! In addition to being fully insured, Dom Care Cleaning boasts 100% bond back guarantee. Unlike other companies in Brisbane, we will return to the property if your landlord requires additional cleaning to be done prior to them releasing your bond.